13th Seoul Jazz Festival - Saturday Olympic Park, Seoul, South Korea Cheapest in Seoul! This event has the cheapest 13th Seoul Jazz Festival - Saturday tickets in Seoul available on our site. Rudimental - Open'er Festival 2019 - Saturday Gdynia-Kosakowo Airfield, Gdynia, Poland Cheapest in Gdynia! This event has the cheapest Rudimental - Open'er Festival 2019 - Saturday tickets in Gdynia available on our site. 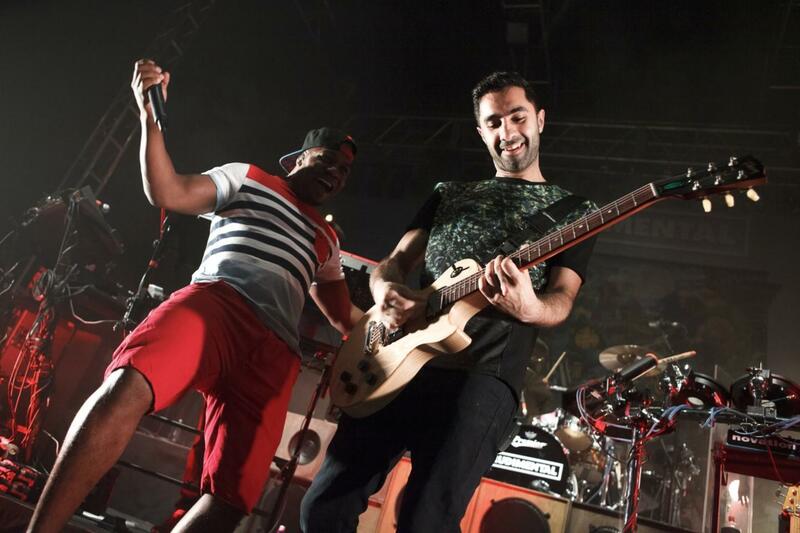 Rudimental - Nass Festival 2019 - Saturday Royal Bath & West Showground, Somerset, United Kingdom Cheapest in Somerset! This event has the cheapest Rudimental - Nass Festival 2019 - Saturday tickets in Somerset available on our site.